The resort offers a multitude of services and facilities that will ensure that you have a pleasant and memorable stay. Go for a run on the treadmill and take in the view at one of our captivating ocean front fitness centers. Try your luck at the slots and tables at the vibrant Alhambra Casino. Grab delicious refreshments at one of the many vivacious beachside bars. Pick up a few souvenirs for family and friends at the Alhambra Shopping Bazaar mall complex. 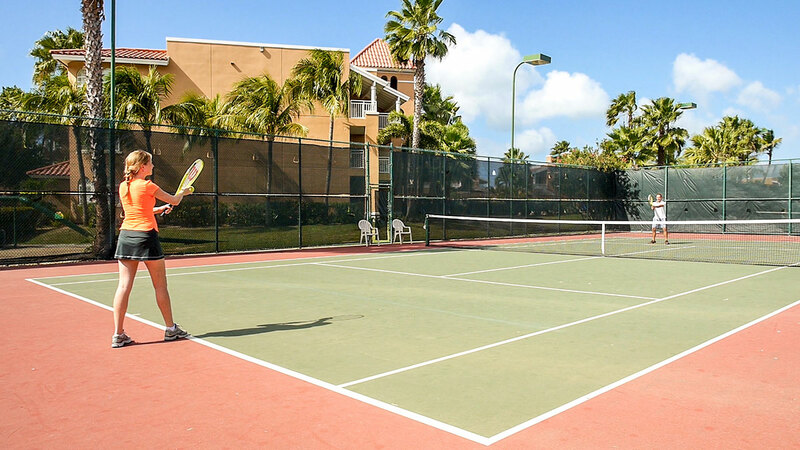 And for those itching to work on their serve, you should visit one of our well-kept and smooth surface tennis courts. There is no shortage of entertainment and fun at Tropical Digs Resort. Below is a list of other services and amenities that we offer at our resort.